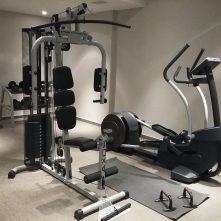 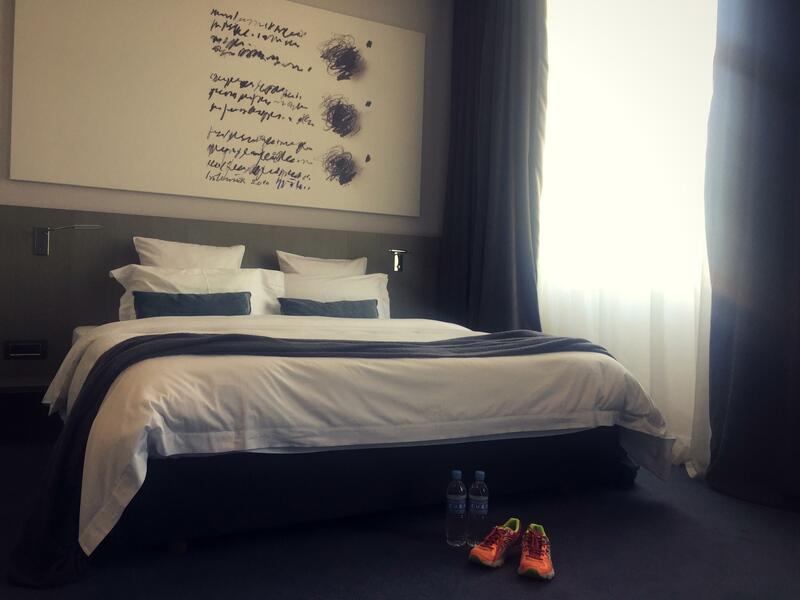 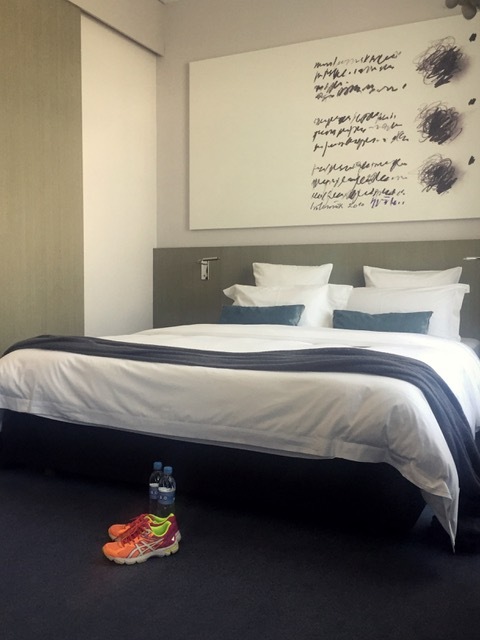 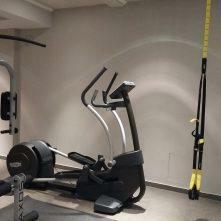 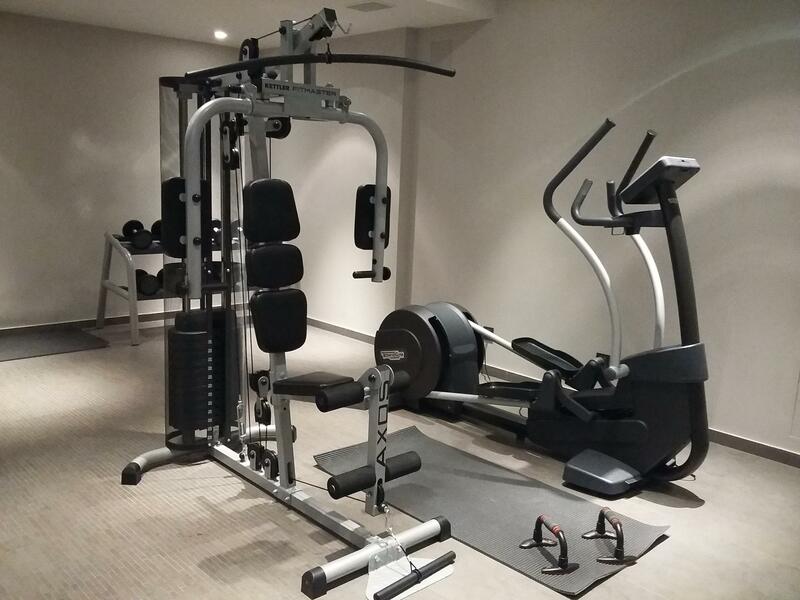 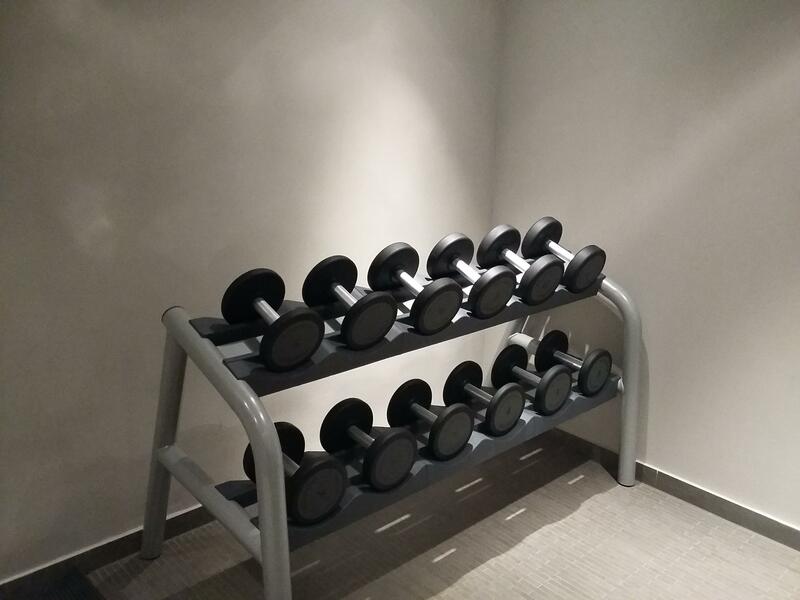 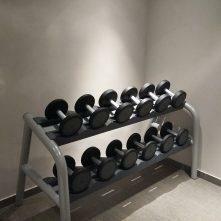 Would you prefer to workout indoors, we can offer you our own fitness room in the hotel basement. 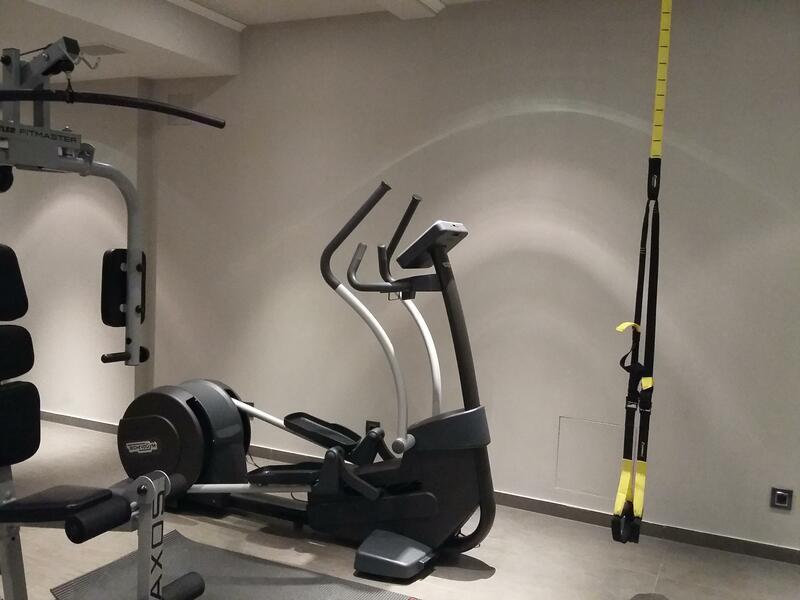 It has few items that you need to work your entire body, including elliptical trainers, TRX, weights and multi functioning machine. 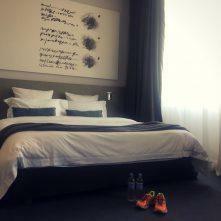 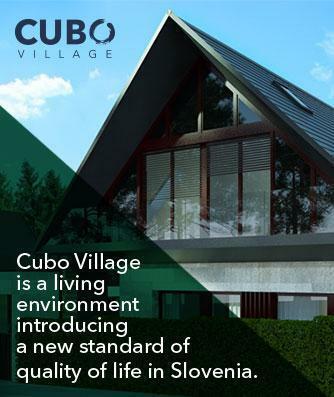 It is open for all the hotel guests free of charge and you can excess just with your room key. 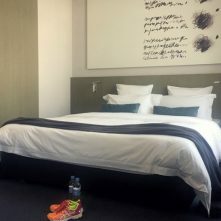 Change and shower in your own hotel room, the towels and water are provided. 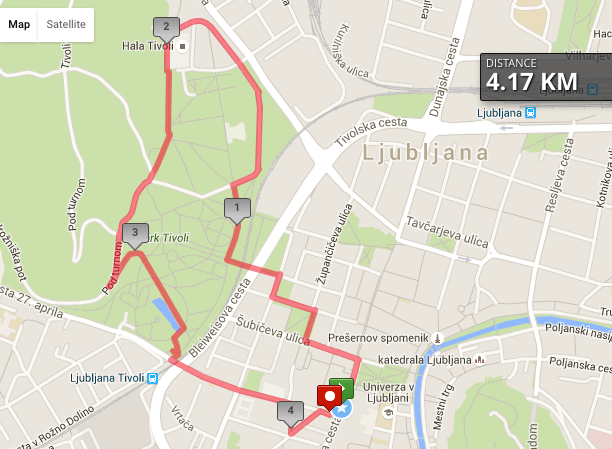 Ljubljana is a wonderful city to discover on foot or by bike. 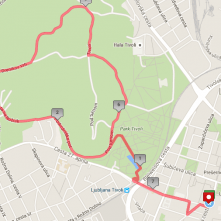 The cycling infrastructure in the capital is improving year by year. 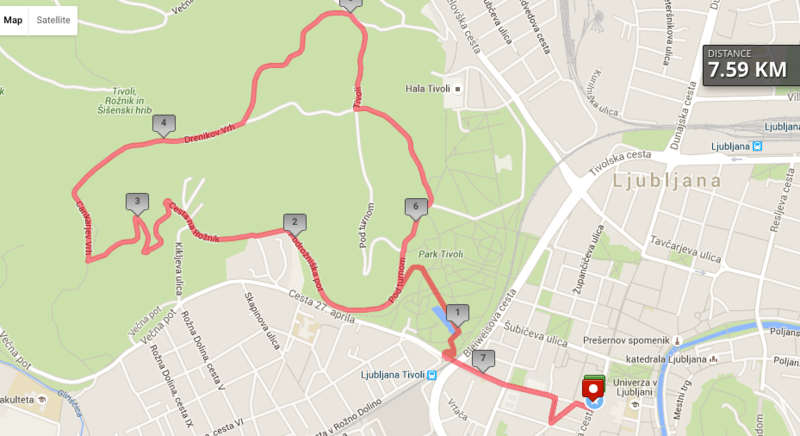 Currently, there are more than 200km of cycling paths. 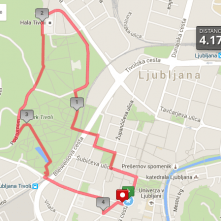 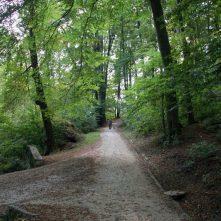 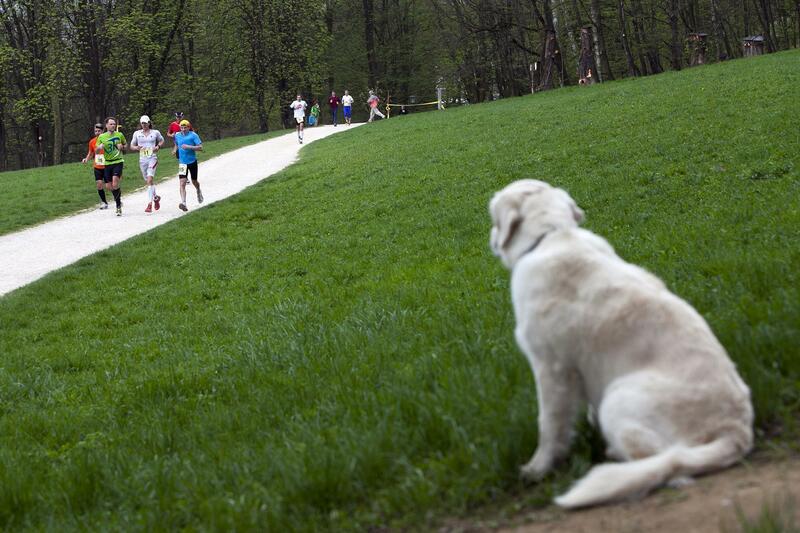 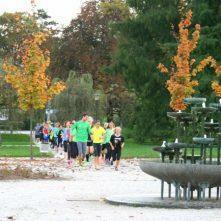 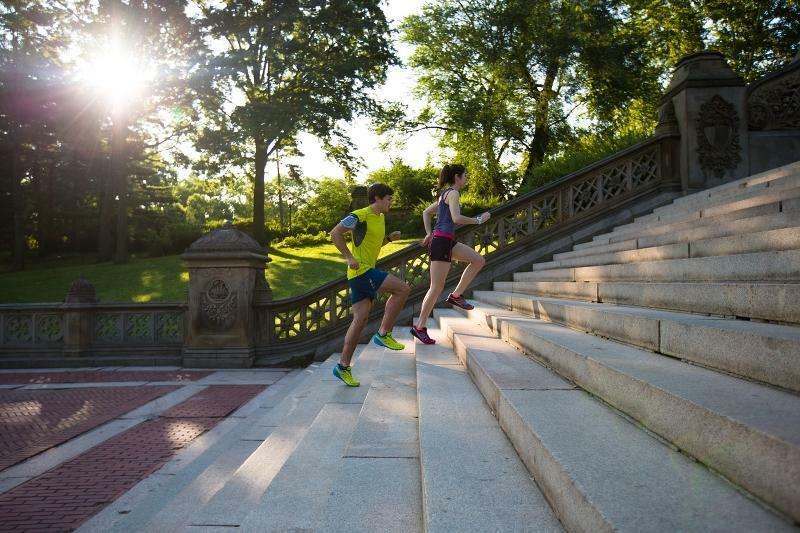 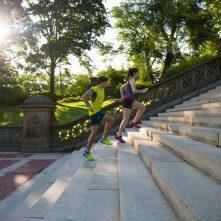 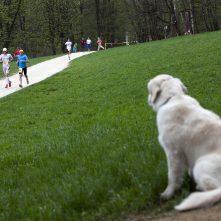 We warmly recommend a run along the Ljubljanica river and Gruber canal or trough Tivoli park and over Tivoli hill. 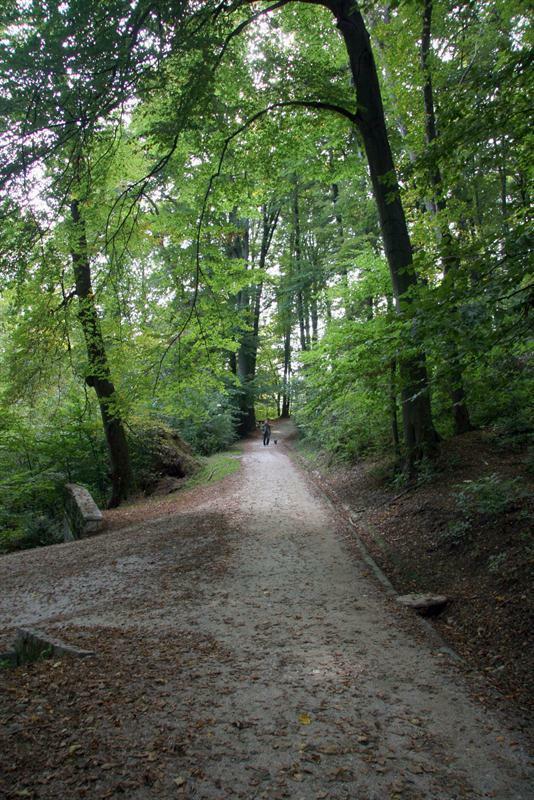 The reception will be happy to provide more suggestions and ideas about routes and paths, just to make your day as active as possible. 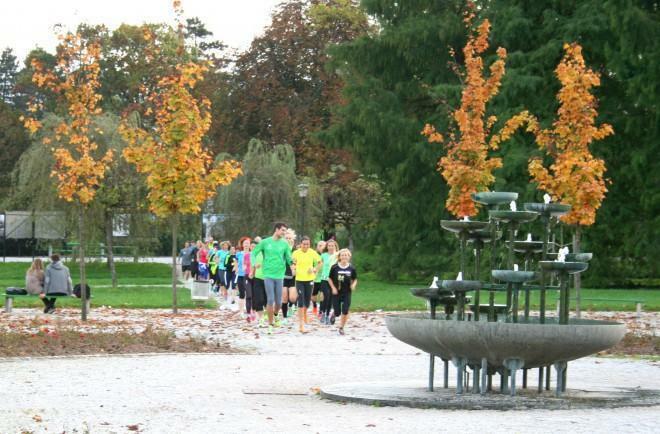 Join one of the running events of our partner, Run Croatia.